Games we play. Classic Games If you like to do exercise, you will like it. It is very common. You will experience the situation as if you were the player. 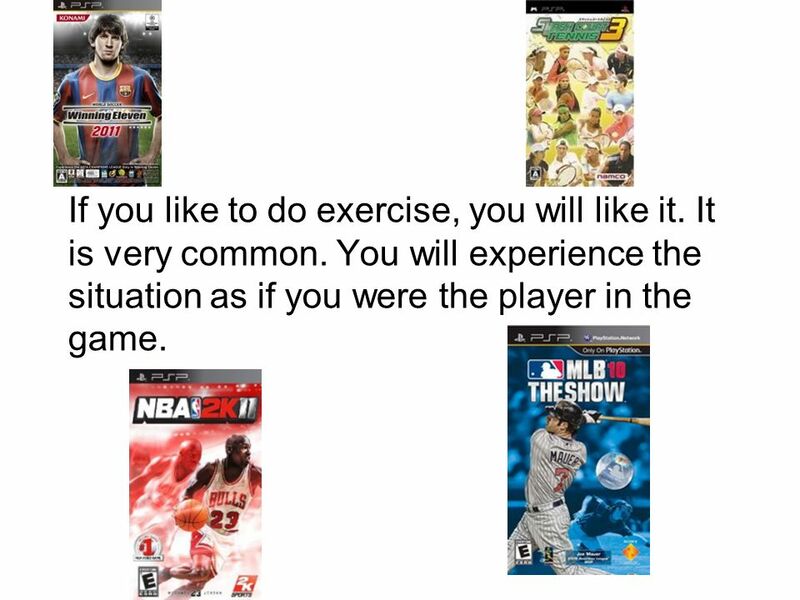 3 If you like to do exercise, you will like it. It is very common. 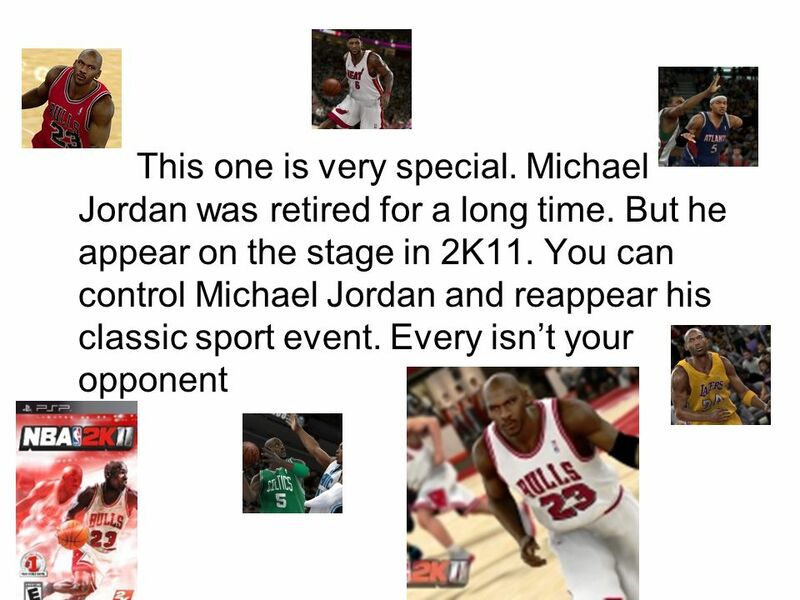 You will experience the situation as if you were the player in the game. 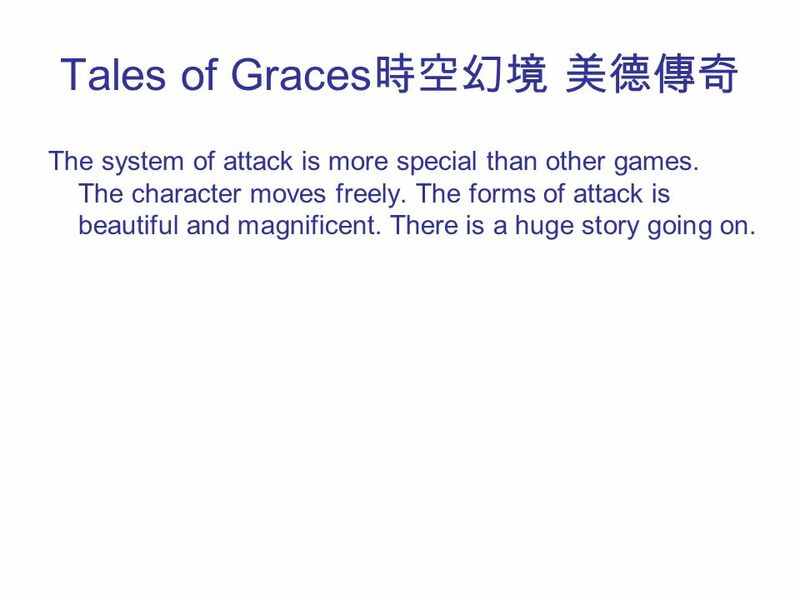 6 Tales of Graces The system of attack is more special than other games. The character moves freely. The forms of attack is beautiful and magnificent. There is a huge story going on. 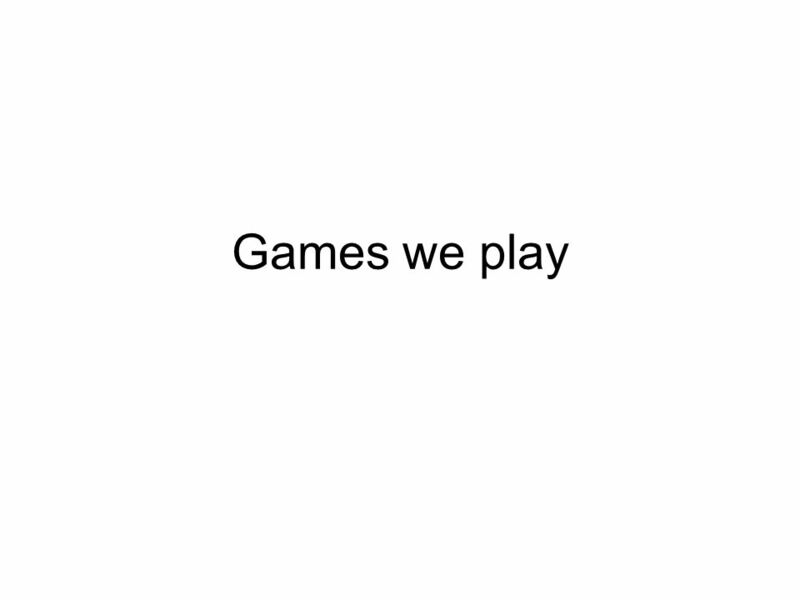 Download ppt "Games we play. 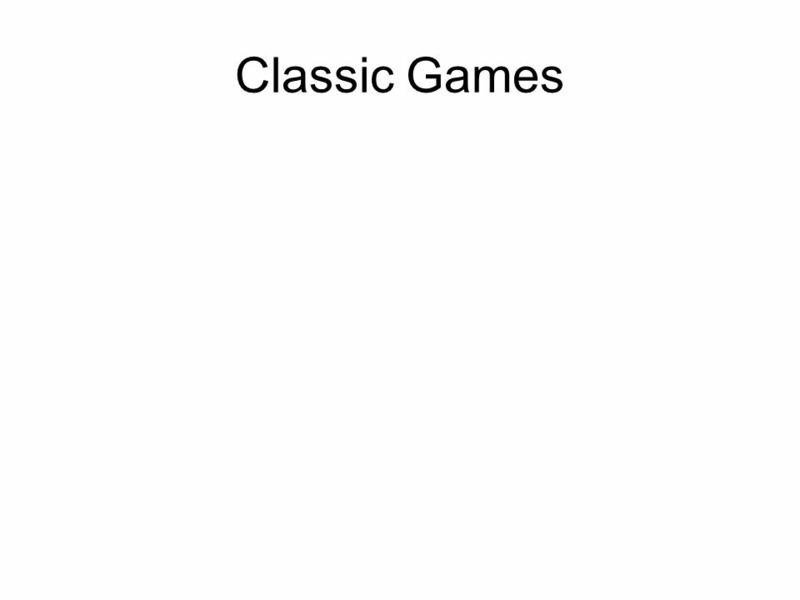 Classic Games If you like to do exercise, you will like it. It is very common. You will experience the situation as if you were the player." 1. Her teamates think shes a great player. 2. We went to New york. To see the game. 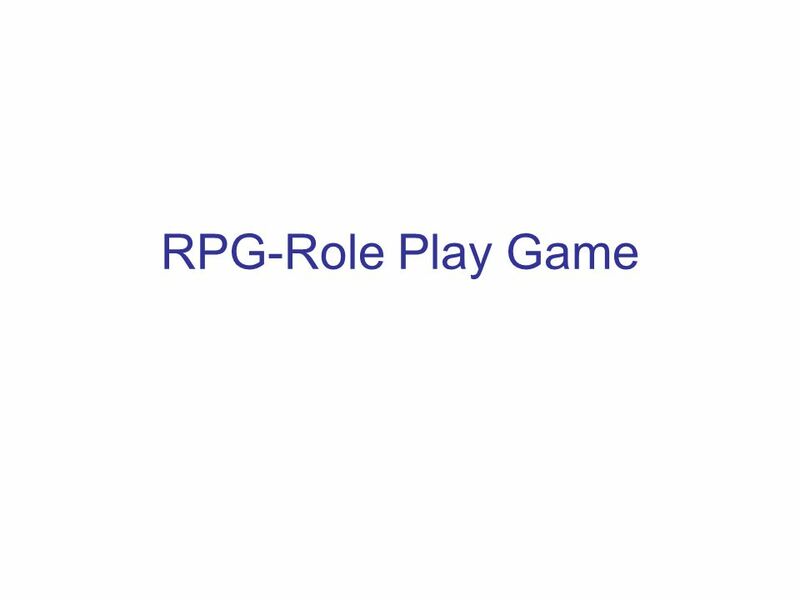 Game Procedures Who does what, where, when, and how? Dramatic Elements The things that make games enjoyable. Structures & Strategies. Tactics As part of your game plan, you will include the use of tactics. 'Tactics' are quite simply the variations of play used. Eponine Lupo.  Game Theory is a mathematical theory that deals with models of conflict and cooperation.  It is a precise and logical description of. Weather By Shavar and Gerlof. Significance Predicting the weather creates a huge benefit for a large amount of people. Harsh weather can cause a disaster. Nike with sports star 발 표 자 : 김 의 성. Presentation order  1) the reason Nike hire famous player  2) Michael Jordan  3) Tiger Woods  4) advertisement. Escape from Fitz! Mark Healy Nickie McCabe April 26, 2005. Exercise Exercise6.1 7 Exercise6.1 8 Exercise6.1 9. Facts about Michael Jordan Born 17/02/1963 Born in Brooklyn Youngest child of 4 Grew up in Willmington, North Carolina He has 3 children. ACTION AND LINKING. Verbs can show action or state of being. Examples: go (action), is (state of being) An action verb expresses a physical or mental. For “Francelette’s Kindness Adventure” Game Series Card Game Proposition. Exterminators in Space A Game Pitch by: Patrick Stannard CIS 488. By Brooke Tracy. Kind of a side-scroller  Travel:  up into the clouds  down into the earth’s crust  as well as to the left and right.  Explore levels.